Tarot readers on are screened before hire. That means they need to perform a live test one on one. This is very similar to an audition. We place ourselves in shoes of a client. We want a real reading. Why not? We love getting readings too! And it better be good. By good, we mean accurate and through. If as singer were to audition, one would expect the singer to be able to sing beautifully. The same concept applies here. Our readers do not "sign up"
Best Prices We charge the lowest prices without altering any quality. 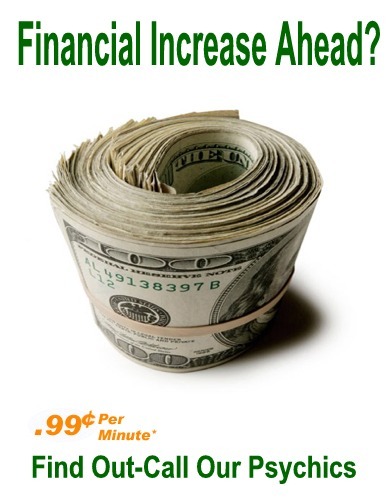 Most networks charge in the range of $9-$12 a minute for a Reading. Yet they do not have a structured evaluation process. On APN you get 1/2 the price and well over double the quality. Pro-Actively Quality: We are mindful of dubious practices on other Networks that have been publicized in the media. 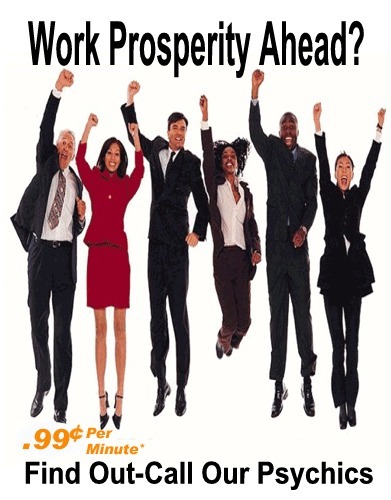 Your experience on APN will be the best because we hire ONLY the Best Advisors. Our Network has integrity and with a clear mission statement. Whether you have a Psychic or Tarot Reading, rest assured our professional readers have been tested prior to hire on our Network You will enjoy your experience on APN. .
AbsolutelyPsychic.com offers a tarot card readings and psychics reading at half the price and double the quality. Try your psychic or tarot reading today! We offer the ONLY the Best Best Psychics for Phone Psychic Readings. 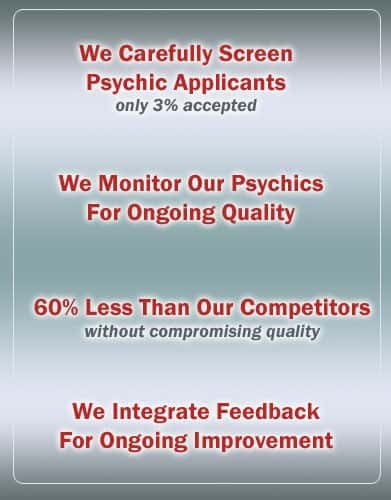 Our psychic readings have been graded top notch by our clients. All Psychics advisors are tested before hire. Be sure to browse our many articles. We have articles on Tarot, Astrology, Numerology, Astrology, New Age, and more. We have also published a 2 part hard copy book listed on Amazon: Volume one: Psychic and new age topics and Psychic and New Age Topics Volume 2. Many of the articles we have listed on here are part of the book series. Surely we have articles in our books that are not published on the website. Our goal in providing research material is twofold. First, we want to provide clarity to our clients in terms of what to expect in a true reading. Second, we want to share our information for researchers. There are so many different types of readings. Also, there are many reading tools. In fact, doing a psychic reading without tools is very common. Some Tarot card readers use the tarot with a precise structure. Then there are psychics that use the tarot as an imagery focal point. There are just no hard and fast rules when it comes to reading. If you view it as an art, you will understand that yes art can be taught. In fact one can get a doctorate in the arts. However all the theory in the world will not make an artist artistic. It is in the practice that defines the craft. The same principle applies when it comes to readings. Some of our articles on psychic readings will share information about our industry as well. It is common that a free psychic reading is a way to showcase talent or perhaps a mini psychic reading can help you understand what the psychic network offers. save money when shopping for a reading. We offered a few perks in our history. In fact one of the incentives we had for a very long time was the first free 3 minutes. Some networks offer other ways to sample it before getting a longer reading. In fact, back in the day when we offered chat readings, we offered free psychic reading night via chat. It was like a chat party meets a quick 1 question reading. Those days were fun. 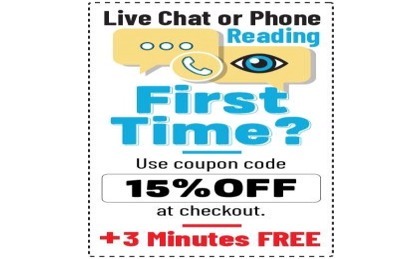 However since our network doesnt offer chat readings that were absolutely free. anymore, we have changed a few ways to make it more enjoyable by offering a special introductory to first time callers. 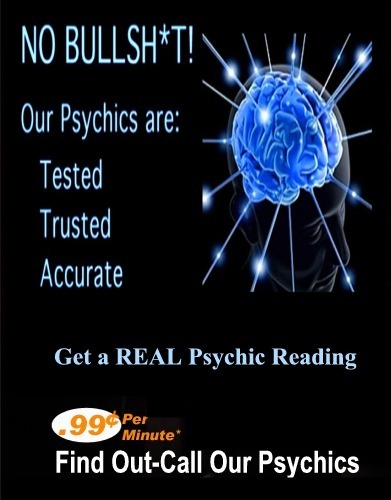 In our humble opinion, we believe a real psychic will perform a telephone reading. There are networks were the readers only perform chat readings because they are not solid in their craft. The computer is used as shield behind a computer. 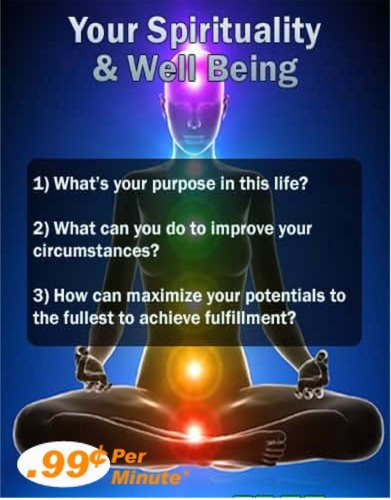 The most important thing to remember is that with psychic prediction is also factors in the clients aura. That is why on the phone one can get a more solid sense of the caller. Yet we offer affordable psychic readings till this day. Sometimes on special events we will have free psychic phone readings. Be sure to sign up for our horoscopes and newsletters to be posted. 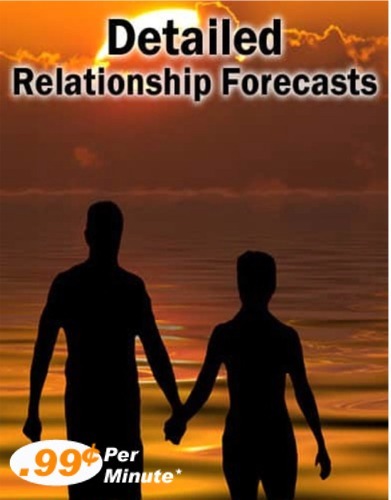 In the meantime we have a few articles that will help you learn more about forecasting such as: General Numerology, Numbers in General, and your personal numerology year. 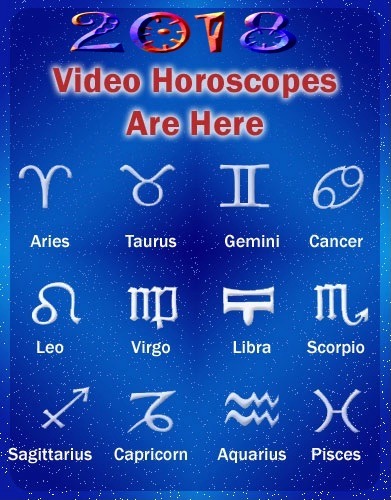 We have a bountiful of astrology articles including: Basic Astrology, Astrological Houses, Planets in Astrology and more advanced planets in astrology. . One of our articles demonstrates how to put together astrology in to everyday use when major astrological cycles take place. Yet the common articles such as Mercury Retrograde and Venus Retrograde are available too.